There are more mobile phones being activated everyday than there are babies being born. It is quite an impressive statistic considering mobile phones are relatively new to the world, with the first true phones emerging in the 1980s. App development has similarly changed. At first, apps were focused on achieving basic computing functionality, for example SMS and phone services. When android and the iPhone were released, a platform for app development was created. 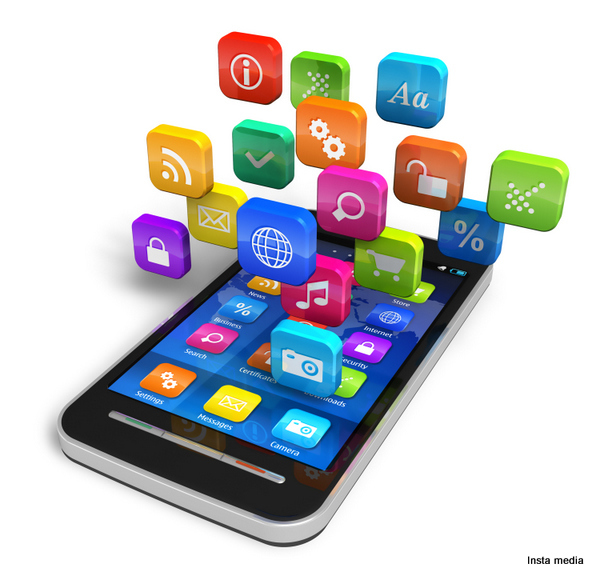 Developers realised that they could now create apps which achieved far more than basic phone operations. 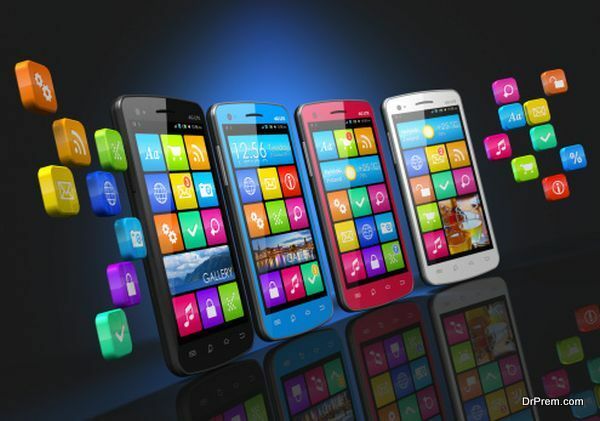 Apps are now a mainstream tool. They give amazing capabilities to the user and are easily accessible. The most notable of latest mobile app design trends in 2017, is wearable technology or in general, IoT- the Internet of Things. 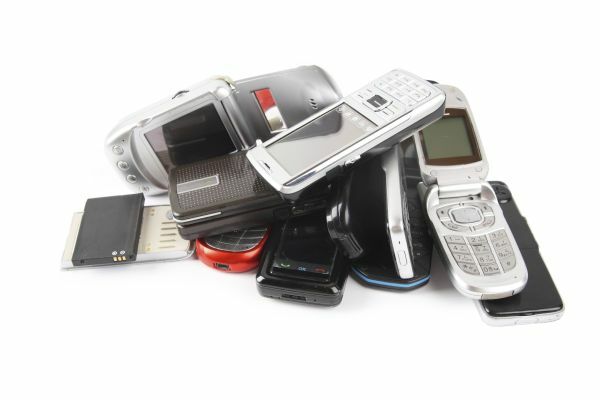 These are non-mobile devices that are incorporated with mobile technology to provide a unique experience. The smart watch is a watch which links with your smartphone. It is equipped with sensors and may therefore give a feedback on your heartbeat rate, your temperature or even the altitude. Many developers are designing apps that integrate with the wearables. 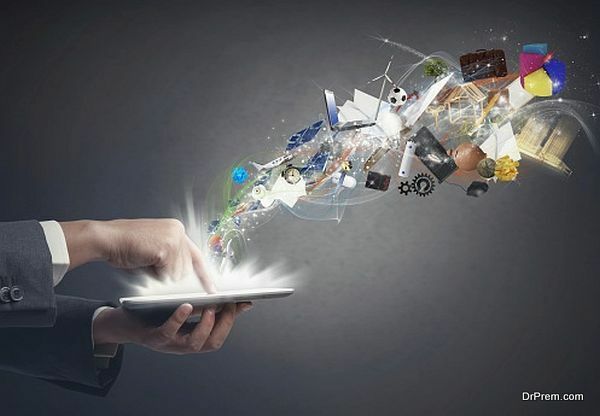 Refrigerators, motor vehicles, houses, televisions are just but a few of the things that are being given the ability to communicate, interact and respond to a user’s mobile phone. Mobile payments are shaping up to be the next big thing for mobile app design in 2017. Clients and customers place orders and make payments right on their mobile phones. This technology simplifies commerce as it is cashless. Mobile payment also eliminates the risk of having cash on site which usually presents the challenge of having to secure the registers and hire transport security. Online stores, such as Amazon, allow you to browse through an online catalogue, pay and have the purchase, ranging from a simple mobile case to a Fender Rumble 25, delivered right to your doorstep. 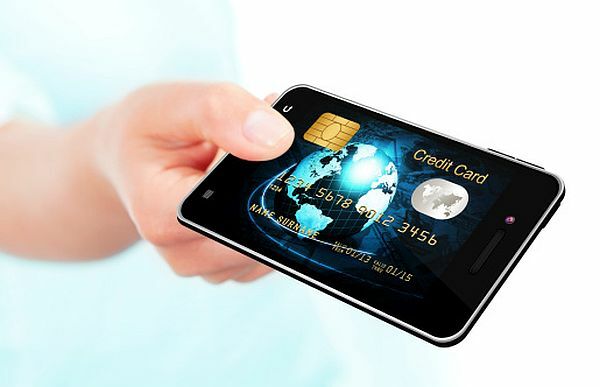 Mobile payment however faces the challenge of ensuring security. Hackers and novice users present a challenge. Many developers are looking to integrate mobile payment with their apps or even to innovate the payment method all together. On-demand apps are among the most popular per mobile app design trends. These are apps that bring you services wherever you require them. For example, Uber, which is a global cab company. 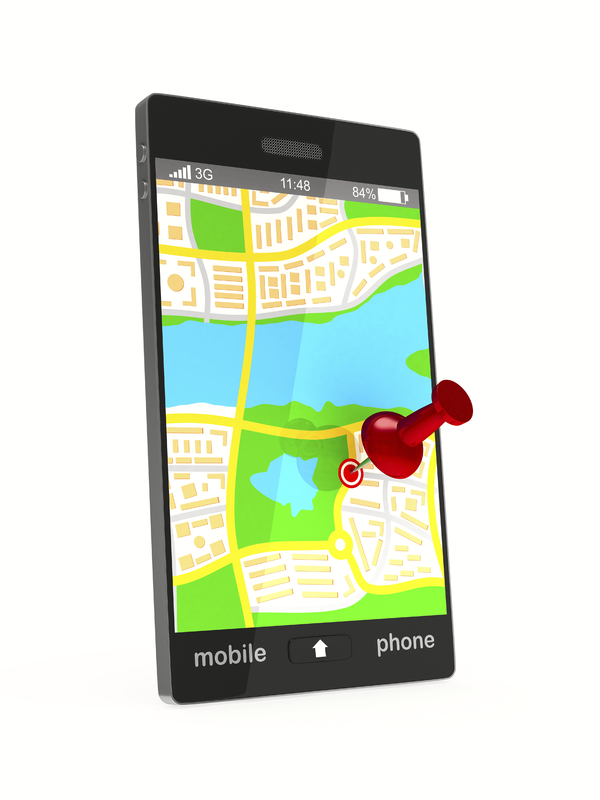 The client uses an app to place an order for a cab at their location. The order is relayed to the nearest available driver who then picks up the passenger. There are on-demand apps for services like food delivery, haircuts and parking. 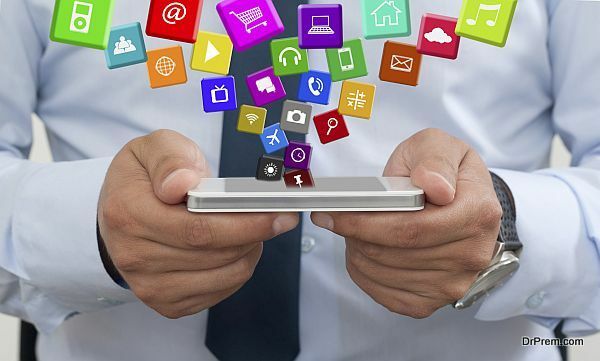 These real-time apps bolster customer service and are a growing trend in the development world because they attract start-up capital relatively quickly and equally resonate easily with the users. Virtual reality is a fully immersive 3D environment. It offers a realistic almost real life view of a place. Virtual reality premiered on mobile phones following the success of 3D games in the markets. Augmented reality is a form of virtual reality but this time offering a real-life view of an actual location be it a park or even a house. Real estate companies are turning to augmented reality to showcase their houses without need for human guided tours. Developers are drawing on this concept for app design inspiration and creating more and more VR apps ranging from games to virtual tourism apps. It is the youngest trend per se and promises a lot of growth. Young developers are opting to get in on this while it is still relatively untapped. Comparing android and iPhone design trends, android app design trend is driven by the fact that most users prefer and are more willing to pay for utility apps like launchers and antivirus apps. IPhone app design trends indicate a preference for mobile shopping apps. This difference in the design trends is likely to continue in 2017. The trends in app design for 2017 apps indicate a shift in design focus from functionality of apps on phones to a real-world interaction with businesses and clients. Many apps now seek to make life easier by digitizing some of life’s basic activities like payment or even hailing a cab.